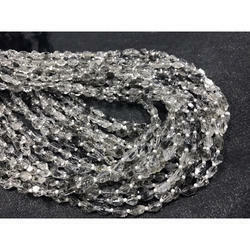 We are offering Diamond Quartz to our clients. We are successfully meeting the varied requirements of our clients by providing the best quality range of Rose Quartz Beads. 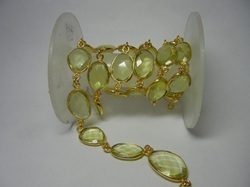 We offer a wide range of Lemon Quartz Bead that is made from varieties of beads collected with much care and interestingly woven to give shape to some of the most mesmerizing pieces of jewellery. Clients can avail these from us at industry leading prices.